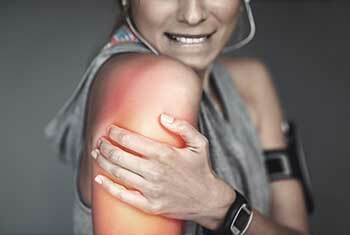 There are many treatment options for various shoulder problems that are nonsurgical. For arthritis of the shoulder, be sure to check out the AAOS. Nonsurgical treatments are outlined nicely. One of the things that helps with overall health, weight control, and well-being is physical fitness. A great resource is the LIVESTRONG Foundation.